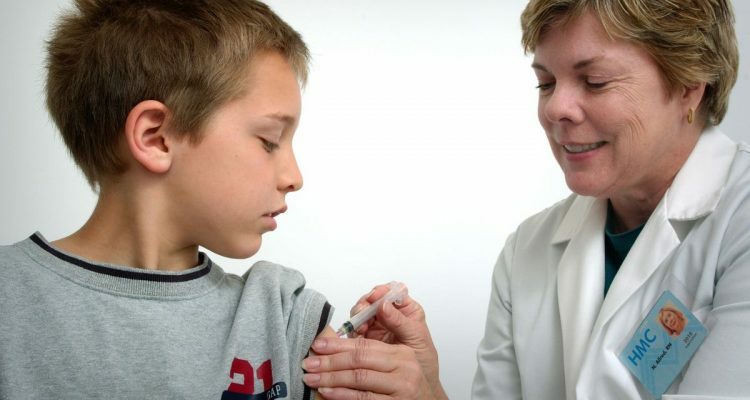 On Friday, Feb. 8, lawmakers in Washington heard testimony regarding a proposed bill that would eliminate parents’ ability to opt-out of vaccinating their children for measles, mumps and rubella. This report comes out of the recent widespread of measles and flu outbreaks occurring across the nation, with the Center for Disease Control reporting that there have been at least, “16 influenza-associated pediatric deaths” so far this season. The website continues to address common concerns people have when it comes to vaccinations including: a weaker immune system, bad reactions to the vaccine and the idea that vaccines cause Autism Spectrum Disorder. However, numerous studies have shown that in no way does getting a vaccine mean that one will have a weaker immune system or developmental disabilities. However, The Mirror would like to point out that even IF vaccines did cause autism – which they don’t – having an autistic child is significantly better than having a dead child. And, if you aren’t prepared to have a child with autism, or any other developmental disability, then maybe you shouldn’t be thinking of having children in the first place. The Los Angeles Times published an article on Feb. 10 entitled, “Measles is deadly. Vaccines are not. We need our laws to reflect this reality.” Vaccines will not in any way cause harm to one’s body; thus, there is no reason for anyone to be anti-vaccine. If parents are concerned about their children having an allergic reaction, then they should be equally concerned about their children contracting a deadly disease such as the measles or the flu – both of which saw record high cases throughout the past two years. Vaccines save lives, they prevent the spread of disease, and they don’t cause cognitive disabilities. For the good of society, please get yourself vaccinated, get your child vaccinated and educate yourself on what vaccines really do.